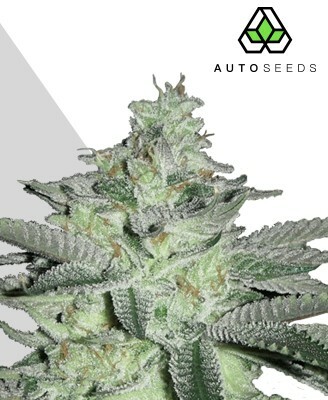 As Sucker Punch is a Bubba Kush x Candy Kush cross, you will love the straight-up Kush smell that comes as soon as this strain is ignited. The taste is very earthy with just a touch of gassy aroma to it, but it’s really the spiciness of the Kush that comes through at the forefront. Well-deserving of its name, this is an indica dominant is sure to give you a knock out punch. 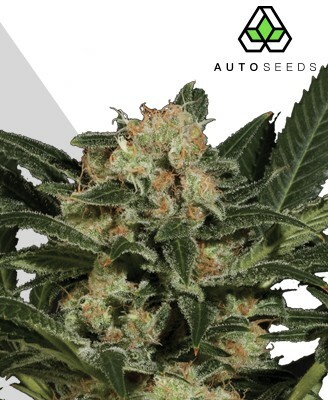 Naming a strain ‘Sucker Punch Auto’ is setting the bar high from the start, while simultaneously opening the floodgates for all manner of easy puns concerning its strength. 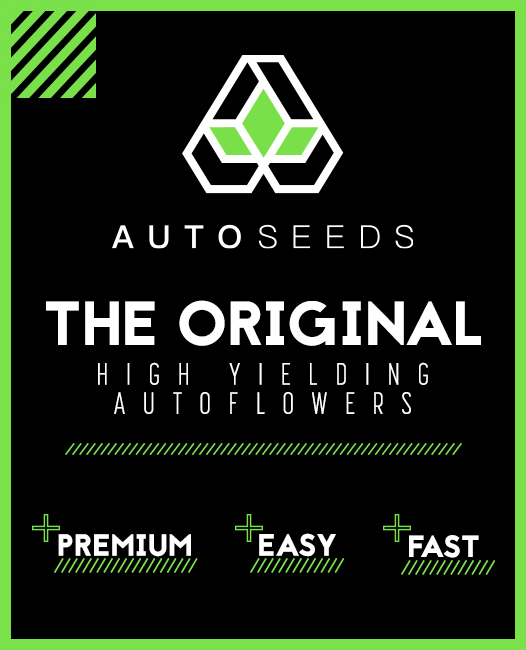 Clearly Auto Seeds knew what they were doing, confidently slapping the name on it in the knowledge their strain had the power to back it up. Sucker Punch Auto more than passes the test, however, offering a level of THC-fuelled bliss that can only come from the truly strong. 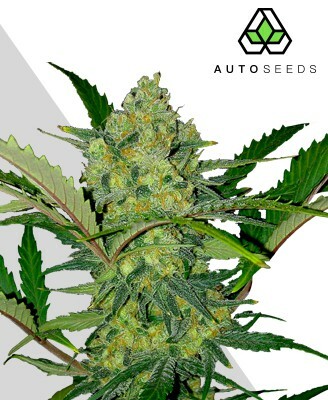 The strain is a genetic miracle and yet another feather in the cap of Auto Seeds. It was made by crossing Candy Kush with a cut of Bubba Kush taken before 1998. 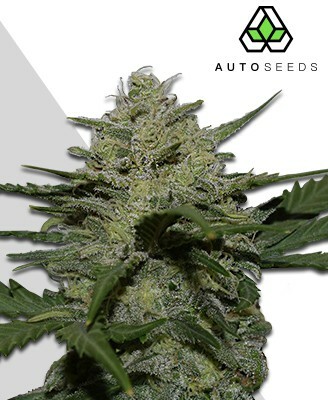 The result is Sucker Punch Auto, an autoflowering indica-heavy gem that is the prodigious offspring of two of the finest kush strains in existence. A knockout strain indeed. The first clue behind the name given to Sucker Punch Auto is the brute force of its THC content. Measuring over 20% in many cases, Sucker Punch Auto does not play lightly. 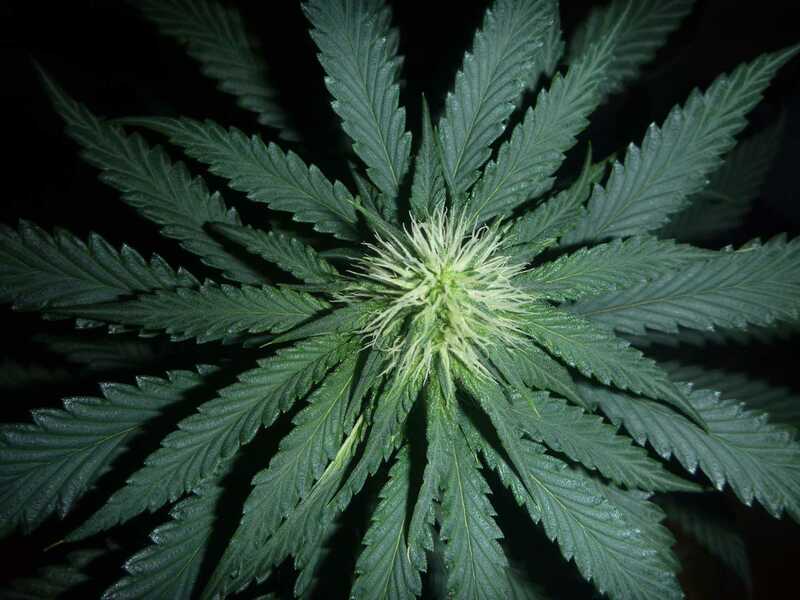 Being an indica dominant strain the effect is a largely physical experience, almost narcotic in its strength. 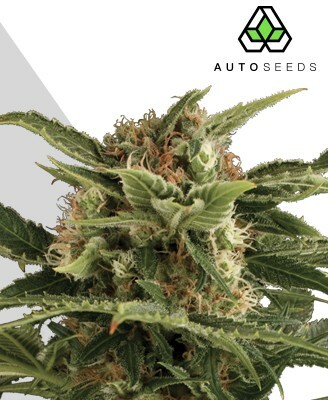 Much of this potency comes from the Candy Kush in its heritage, packing the kind of THC content into Sucker Punch Auto that is rarely seen in either an indica or autoflowering strain. The description so far almost makes Sucker Punch Auto sound like a masochist-only affair, but the reality is that its colossal strength is put to good use, fuelling the most pleasant and controlled, if intense, highs around. It is not incapacitating either, allowing you to enjoy the uplifting mood it conjures and the deep relaxation that comes from the physical stone. The result is a sensation of refreshment and positivity, ideal for use either recreationally or medicinally. Its more medical uses largely stem from the deep tranquillity it provides that can help with a range of ailments. 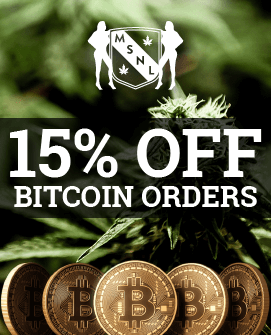 Those who suffer from anxiety, stress or insomnia may find the strong relaxation available via Sucker Punch Auto to be just what they need to improve their quality of life. 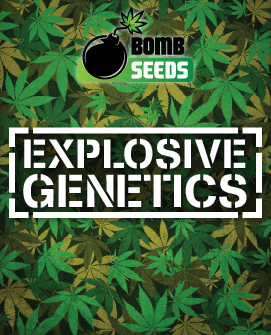 It can also be used to provide pain relief to get you through those tough times, making Sucker Punch Auto a versatile strain despite its wrecking-ball strength. 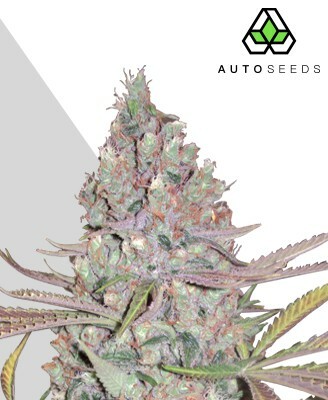 Getting a surplus of those chunky gargantuan strength nugs may not be as difficult as you’d imagine, with Sucker Punch Auto providing plenty of its goods per harvest. Subject to adequate growing conditions, Sucker Punch Auto can yield a respectable sized 350g per m2. It may not be as high as some other strains, but with the strength Sucker Punch Auto packs you will find that each gram counts. 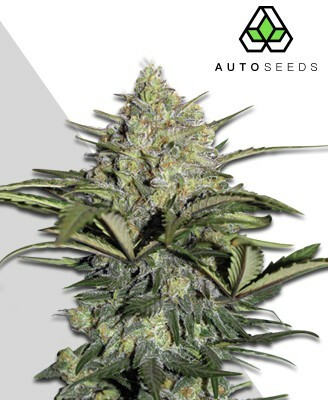 Sucker Punch Auto is a very forgiving plant, growing and thriving easily even for less experienced growers. Paying attention to it will, however, see you rewarded with bigger yields and bigger taste. 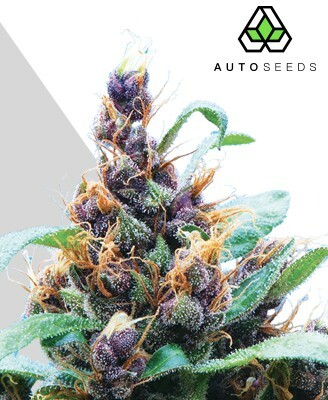 Taking only 65-70 days to harvest and growing to a short 45-85cm (though ideal conditions outdoors may see it shoot to 100-125cm), Sucker Punch Auto will nicely fit into a range of growing operations discreetly whether they be indoors or outdoors. Indoors growers can use soil or a hydroponic setup, though the strain is so compact it may even fit in a single pot to grow in a sunny spot outside somewhere too. It can withstand a fair range of temperatures though it is keen on getting enough sunshine to thrive. 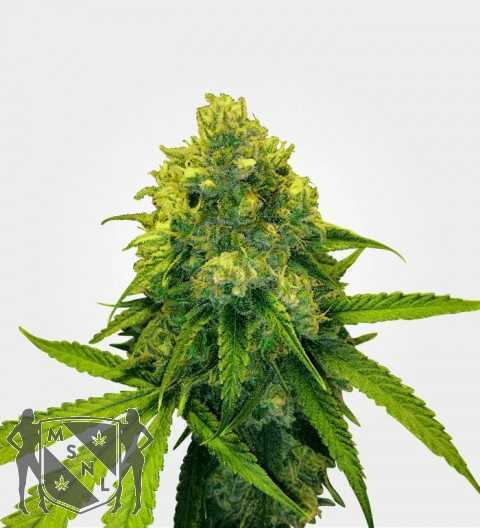 This is due to the numerous stems and side branches of the plant that can result in heavy bud production all over should they receive enough light. 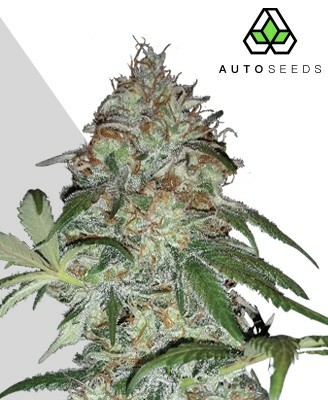 Its autoflowering nature also makes it very low maintenance, which means it is ideal for inexperienced growers or those unable to spare much time to tending the plant. There is a real mix of flavours going on with the strain, making Sucker Punch Auto an interesting and pleasant taste experience to complement its knockout effects. The key flavours are the kush that dominates its genetics and a thick fresh earthiness upon which the other notes lie. This earthiness is mixed with bits of diesel fuel and the spiciness of the rich kush. Despite this it also carries a distinct sweetness, and after some time with Sucker Punch Auto you will start to recognise the complexities in its smoke. As soon as you open the bag you will experience the first blast Sucker Punch Auto has to give. This is one pungent strain, proving irresistible to those drawn to that kush aroma. Much like the taste, the smell exhibits a strong earthy scent along with notes of diesel and spiciness. 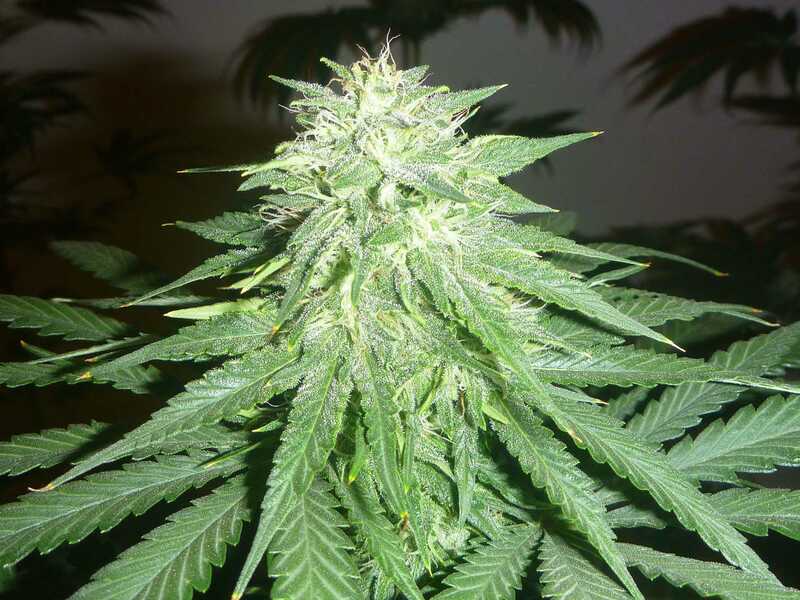 This is even stronger when the bud is properly cured, making it irresistible from the start. Nugs are frosty and dense, combining with the scent to provide a tantalising glimpse of the good times ahead. So if you think you’re up to a challenge then Sucker Punch Auto will test your tolerance levels and give you a fantastic smoking experience in the process.